From House Minority Leader Nancy Pelosi and national Democratic National Committee Chairman Tom Perez to state Senate colleagues and San Diego friends, Toni Atkins reveled in social media acclaim as she took the gavel at 2:19 p.m. Wednesday as state Senate leader. 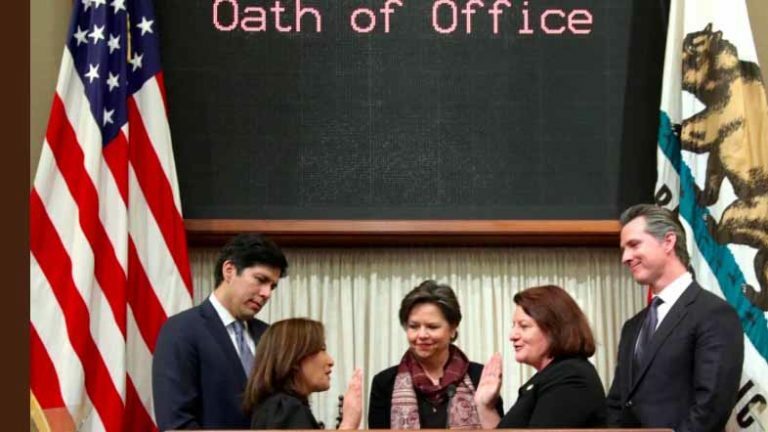 Congratulations to San Diego’s Toni Atkins, who today is sworn in as the first woman and first LGBT leader of the California State Senate! She was also Assembly Speaker, and my City Council colleague for 8 years. There is no finer public servant. Today’s historic achievement by @toniatkins goes beyond turning the page to a new era.